The Rotary Club of Marblehead Harbor, led by President Michael Cognata, is preparing for the 21st annual Holiday Pops Concert on Saturday December 8 at Abbot Hall. This popular event provides Marblehead families and friends with the opportunity to celebrate the festive season together, and take part in an inspirational musical evening. The Holiday Pops Concert is the largest fund raising effort of the Rotary Club of Marblehead Harbor. Proceeds from the 2018 Holiday Pops will be used to benefit many local programs, scholarships and philanthropic activities. The focus of the funds is Marblehead charities, which is also where most of Rotary’s volunteer hours are directed. 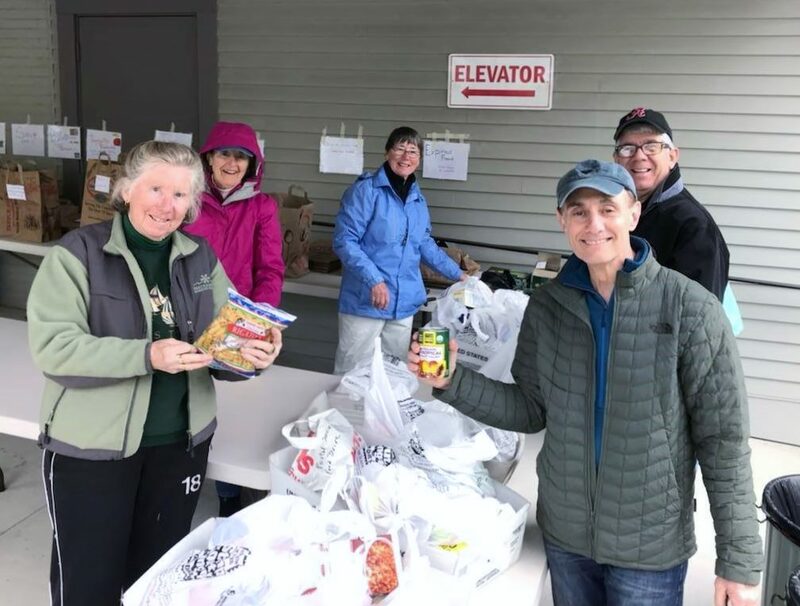 The international theme for Rotary is “Be the Inspiration,” and the Rotary of Marblehead Harbor works to inspire our community, using money raised from the Holiday Pops Concert as a way to support local needs.